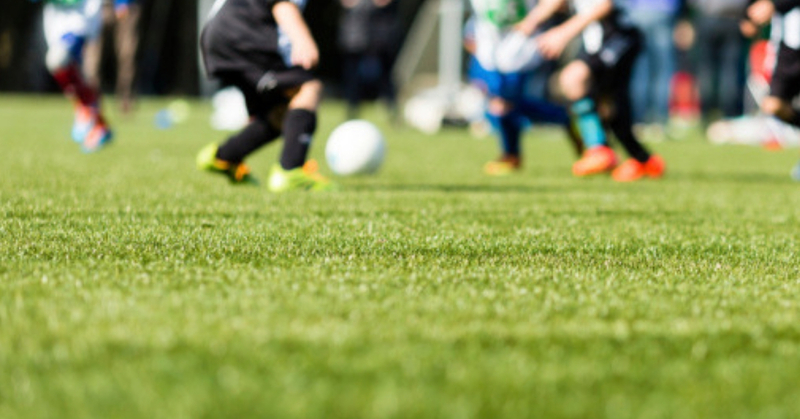 While a great number of medical resources are devoted to elite-level and professional athletic organizations, youth and recreational sports—at which the vast majority of sports are played—are operating under a vastly different set of safety standards. Of the 40 million youth athletes in the United States, over half are not supervised by trained medical professionals during practice or games. As a result, children and young adults are oftentimes unprotected when it comes to identifying and treating concussion, putting a large number of children at risk for injury or—in rare cases—death each time they step out on the playing field. Concussion Check, the Mayo Clinic’s new remove-from-play protocol, provides parents, coaches and teachers with the tools they need to protect young athletes and keep sports safe—even when a medical professional isn’t on hand. Concussion Check is a standardized, three-step protocol that can be used by individuals without medical training to identify the signs and symptoms of concussion. The protocol was created to protect youth athletes by empowering parents to make informed decisions about removing young athletes from play when a trained medical professional is not available. Concussion Check is like a three-legged stool: if one leg is broken, the stool falls. If a young athlete fails any one of the three steps, they should be removed from play immediately and further evaluated by a medical professional. Parents and other individuals watch for signs and symptoms of concussion during practices and games, keeping an eye out for hits that could be of concern. If they notice anything, they will remove the injured athlete from play. A parent will then ask the athlete some basic orientation questions, such as “Is it before or after lunch?” and “What’s your coach’s name?” The protocol’s questions were formulated with youth in mind, and the wrong answer is a strong indicator that something’s off. Lastly, the parent will administer the King-Devick Test in Association with Mayo Clinic. This portable, two-minute assessment is a sensitive sideline measurement for concussion that evaluates an individual’s eye movements, attention and language. Athletes will need to complete the K-D Test during the pre-season to establish a baseline performance, which will be compared to post-injury test performance. If the individual fails any of these three steps, they should immediately be removed from play and directed to a healthcare professional—ideally one who specializes in concussion treatment. To learn more about Concussion Check and read articles from Mayo Clinic’s team of concussion experts, visit mayoclinic.org/concussioncheck.